Gotta love donuts (Or, is it doughnuts?) Ah! What can we say about donuts? Donuts are everything! In a way donuts are kind of iconic, a lot of times they symbolize pop culture and no food has as many memes or puns as donuts (maybe… who knows?) 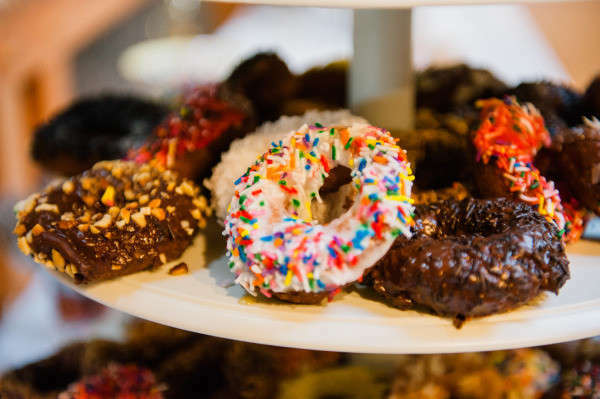 Today, different countries, cultures, and walks of life have their own different versions of the dough-nut or donut (you’ll never be too far from home). 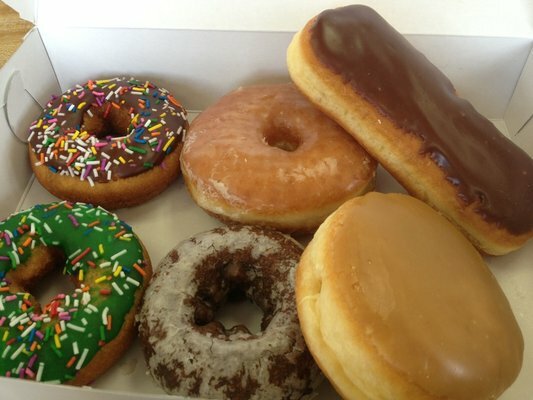 Now, you will have to agree with us that donuts are, in fact, everything! Cartems Donuterie – If it is Cartems, it is not donut, it is L.O.V.E! From the rose petals on the Earl Grey to bacon on the Canadian Whiskey one, we can’t get enough of these sweet, soft blessings. If you want to be away from the hustle bustle of Downtown, head out to their new store on Main St. and enjoy their perfection. 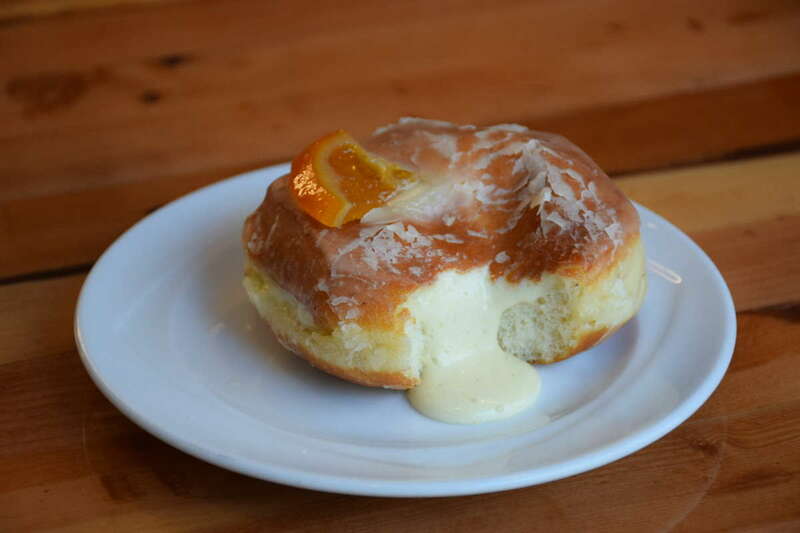 Harmony Donut Shop – Distance does not matter when you want to have one of the best donuts in Vancouver. Located in North Vancouver, Harmony serves a perfect collection of the most colorful, flavorful and lovable donuts. From colored Sprinkles to Coconut to Chocolate, you will find yourself in perfect harmony in this place. Duffin’s Donuts – Duffin or more like Stuff-in them in your mouth! Check out their Peanut cake flavor to please the peanut butter lover in you (yummmm) Their Honey dip and Buttermilk flavors are not far behind either. And, if you have had enough sugar rush for the day, Duffin serves some amazing sandwiches and tortas as well. 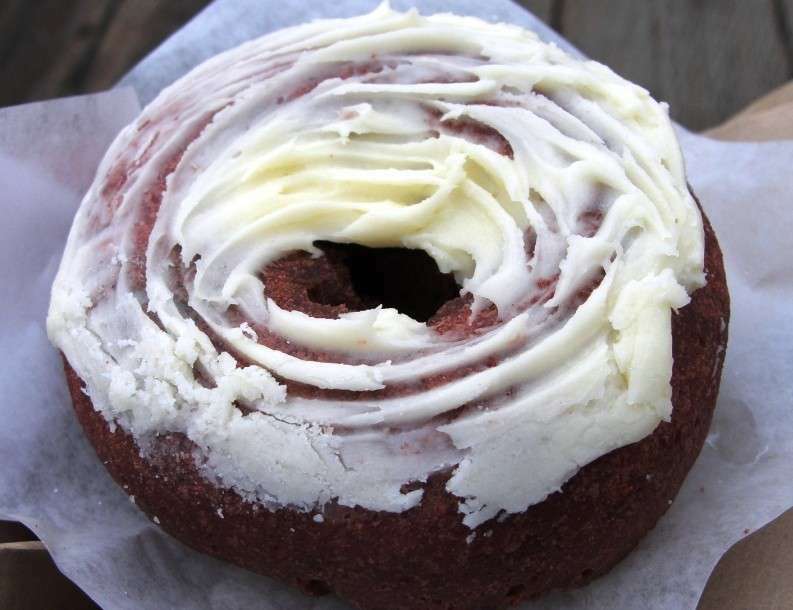 Lee’s Donuts – Feeding superlative donuts to Vancouverites since 1979 (Yes, these are a legacy) Red Velvet and Donut! How does that sound? Super duper fantastic, we say! Since we all adore everything French (yes, yes, we know it! ), their French donut is another must-have. For a Canadian punch, try their Maple Bacon and we bet, you’ll thank us for the suggestion. 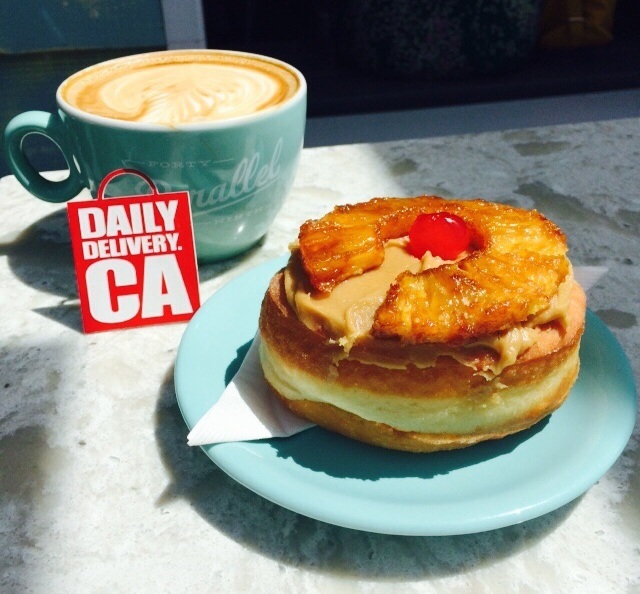 Lucky’s Donuts – It is always time to get lucky at Lucky’s donuts. Lucky’s has some of the most unique donut flavors. From Pineapple upside to Orange honey pistachio to Mango square, you will need multiple trips to try each of their perfectly crafted beauties that will simply melt in your mouth. < Previous Go! Canada Go!